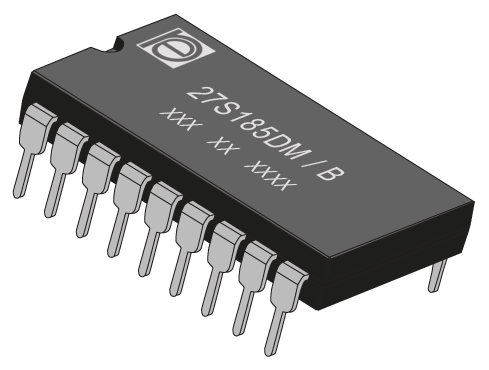 In this section we will discuss on the various types of primary memory like RAM ( random access memory) and ROM (Read only memory) and it's individual types like DRAM, SRAM, PROM, EPROM, EEPROM etc. This is the 32nd module on learning C with us. Earlier we discussed on the basic introduction and structure of C, preprocessor it's features, intermediate and executable codes. compilation and execution process of a C program. And keywords and identifiers, data types, variables and constants, scope of variables, operators and expressions in C. Type casting in #C. Introduction to input and output functions and reading a character in #C. Unformatted and formatted input functions. Branching statements like if, if-else, nested if-else. Different types of loops and units. RAM is volatile in nature, this memory consists of some integrated circuit chips either on motherboard or a small circuit board attached to the motherboard. 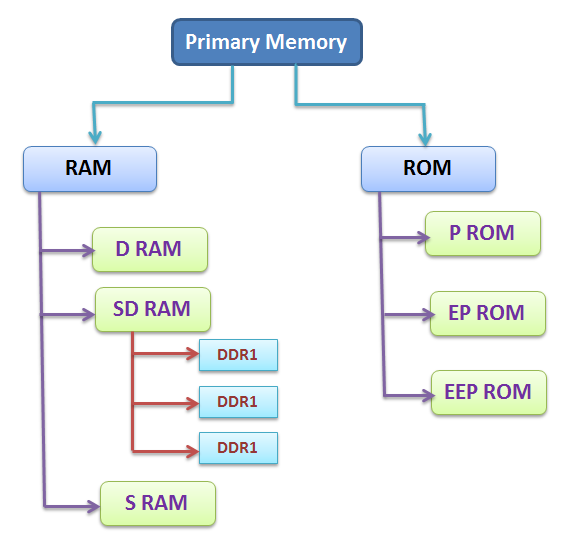 RAM is also known as read/write memory because it can performed both read as well as write protection. The speed of RAM is faster than other memory. It is a type of physical memory used in most personal computers. The term dynamic indicates that the memory must be constantly refreshed or it will lose it's contents. Static RAM is faster and less volatile than dynamic RAM, but it requires more power and is more expensive. 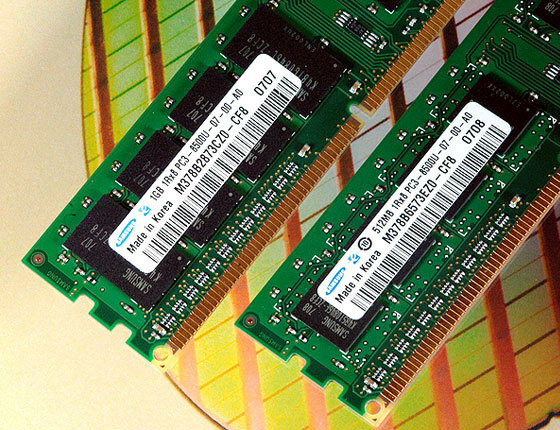 SRAM is a type of memory that does not need to be periodically refreshed like DRAM. SRAM is faster than DRAM. It is effective because most of programs access the same data repeatedly and keeping all this information in fast SRAM, that allows the computer to avoid accessing the slow DRAM. GTA - Rockstar games loses it's thrown. Check why ?